A deep dive on the new ELITE membership with MySwimPro! 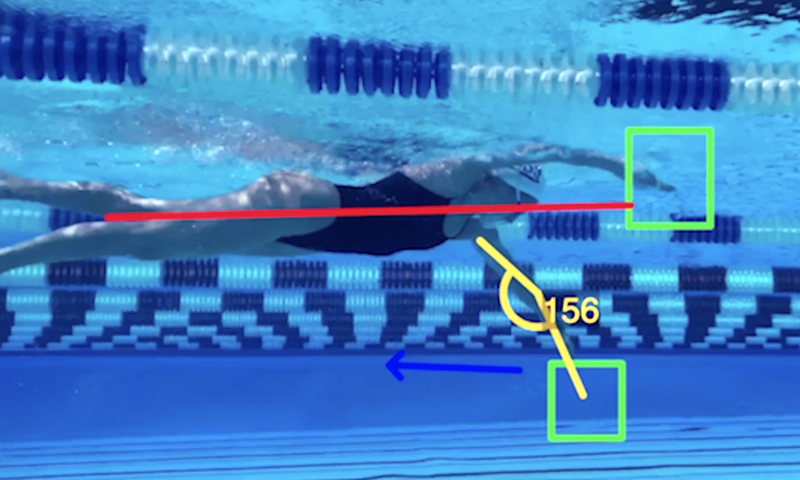 We’re excited to announce the launch of the MySwimPro Elite membership tier! This subscription level is an upgrade for existing premium subscribers and offers a completely new and revamped experience for our global community. At MySwimPro, our mantra is to empower aquatic prowess. We do this for our global community of swimmers by delivering an experience that empowers members to reach for their dreams and achieve their fitness goals through swimming. 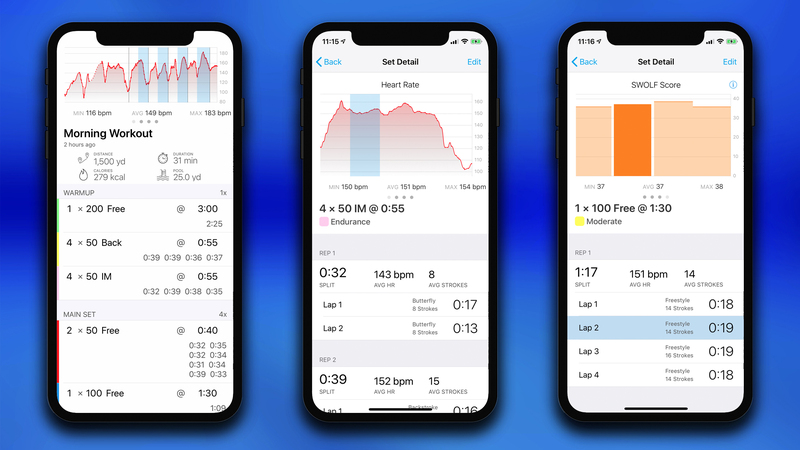 The MySwimPro Elite experience is how we deliver on that promise to help swimmers achieve all that they can through our mobile and wearable apps. Elite is defined as ‘the best of anything’. This membership truly is the best experience we provide and offers three core benefits listed below. With this new update we also offer members of our community to subscribe to just one or two of these three experiences called Premium Packs. All three Premium Packs are included in the MySwimPro Elite membership. The Training Plans are one of the top features in the application that let you follow a structured path towards a specific goal. Checkout the full list of training plans here and how they can be personalized with dynamic intervals. Be sure to see our list of compatible wearable devices. Not all devices will capture all data. All existing Premium customers have been upgraded to an Elite Subscription. You now have full access to all our features! Your recurring billing does not change. 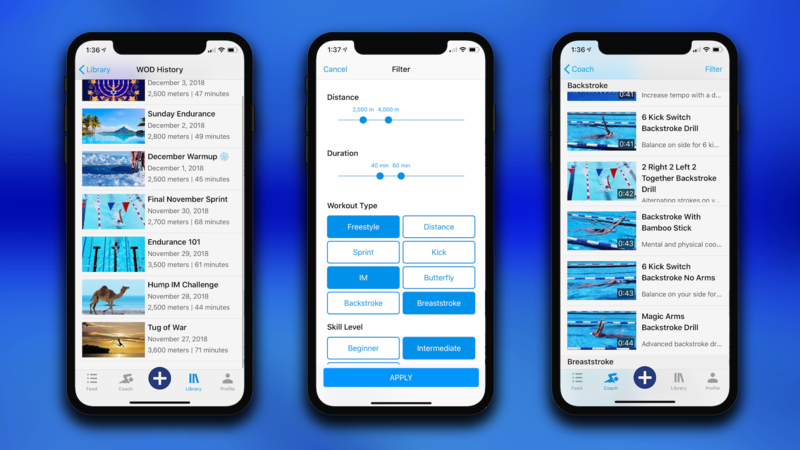 Have questions about your swimming or the app? Send me an email at fares@myswimpro.com. Hi Sam! You can visit http://www.myswmipro.com/elite to see pricing and to upgrade your account. Our 25% off sale ends tonight! Use code CHALLENGE25.